This is not an official Sky product. 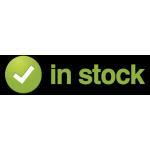 Got our Sky+HD 1TB or 2TB box ? Then you’ll know the ultimate TV experience needs the ultimate viewing accessory. And here it is. 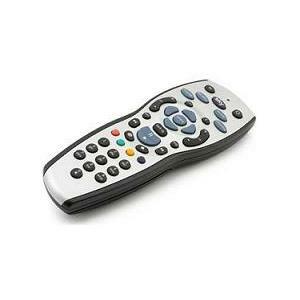 This Sky Terabyte remote control will operate all the latest Sky 1TB & 2TB HD TV boxes (and all older Sky HD boxes) it can also be paired with current TV's and most older ones. This is the latest Rev 9 version remote so it holds all the latest Sky remote codes and the code's for the latest models of TV's which means it could also be used to switch the volume up/down and the TV on/off or change the channel on your T.V. A clear easy to use instruction book is enclosed with each control. 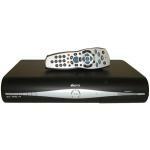 Want to watch Sky TV in another room in your house at no extra monthly cost ? Your Sky Box is set up to allow you to do this already ! Look at the Sky Remote eye packages we also sell. 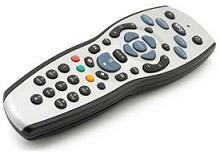 how do i synchronised my new sky+hd remote control to my T.V ??????? Hi go on sky web site and the instructions and codes are there.